More and more companies are outsourcing their stock and delivery requirements of their print and stationery requirements. This is not only cost effective due to economies of scale but also takes away the logistical responsibilities of arranging distribution. 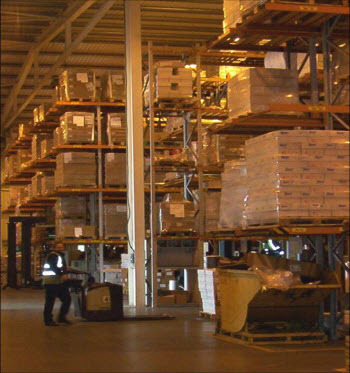 With our warehousing facilities around the UK we can hold stock on your behalf and deliver to your offices either on a call off basis or by scheduled arrangements. Using well known distribution networks we can ensure your goods arrive at the correct destination, on time every time! Please let us know if you want to cut your print spend and pass the delivery responsibilities over to the experts and we will happily conduct a print and distribution audit for you. 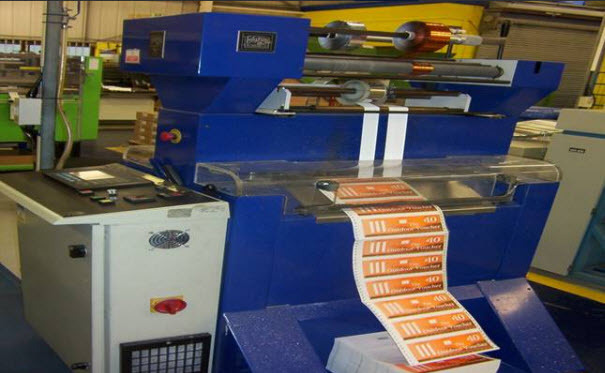 With our help you could save a substantial amount on your print and distribution costs!